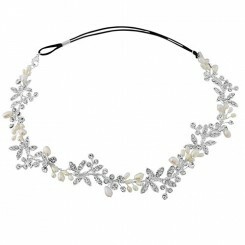 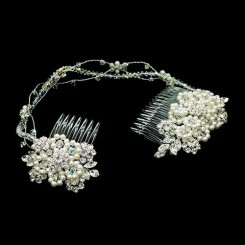 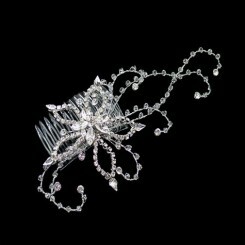 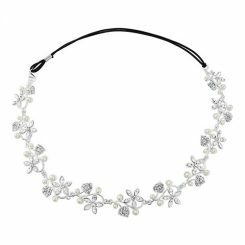 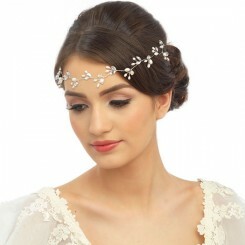 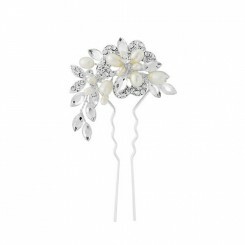 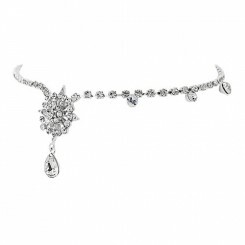 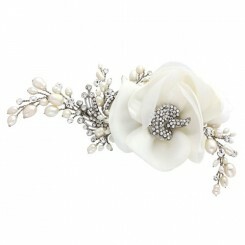 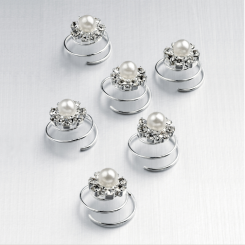 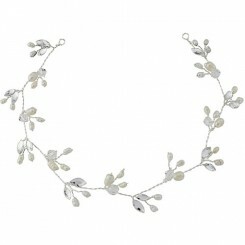 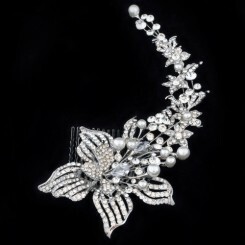 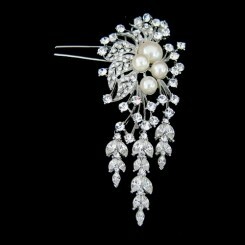 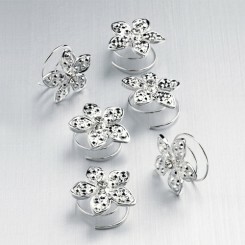 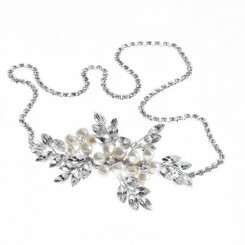 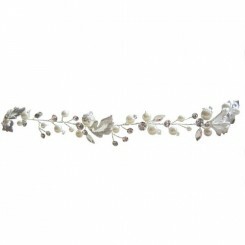 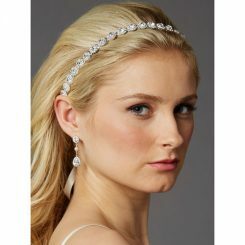 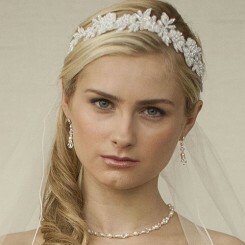 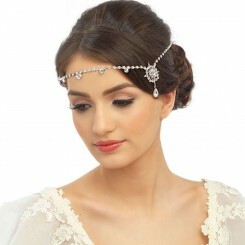 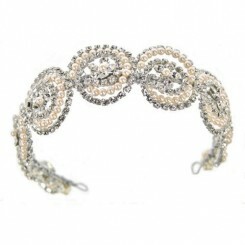 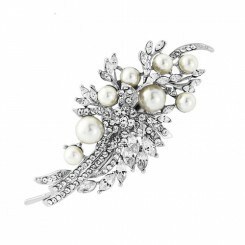 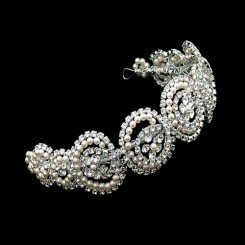 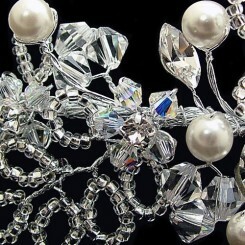 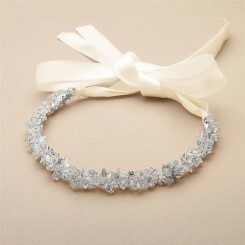 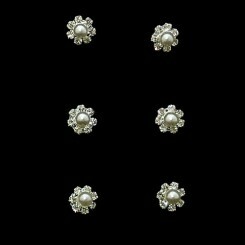 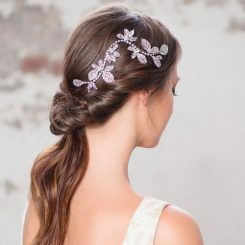 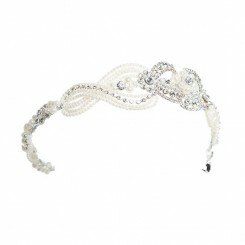 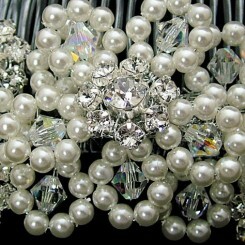 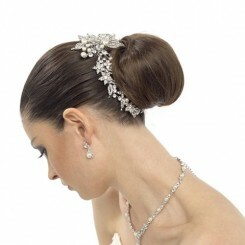 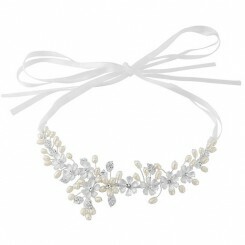 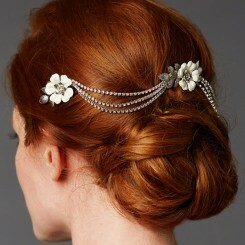 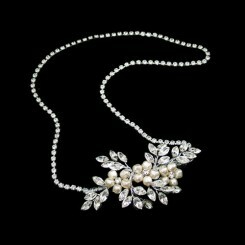 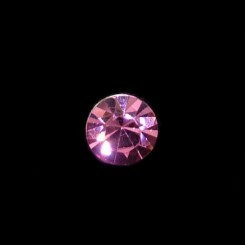 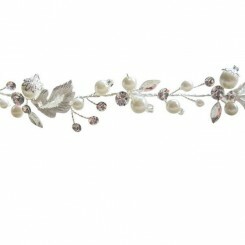 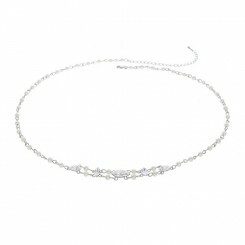 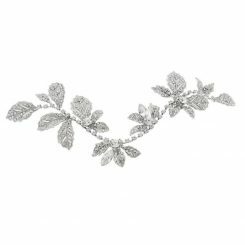 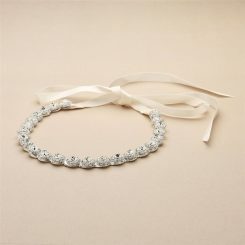 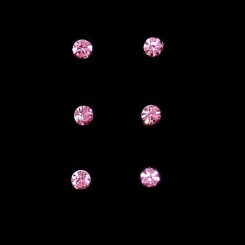 A beautiful selection of wedding hair jewellery from leading designers using high quality crystal, diamante and pearls. 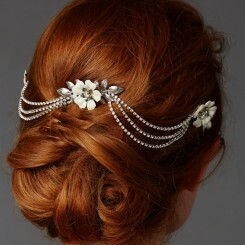 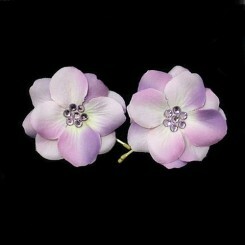 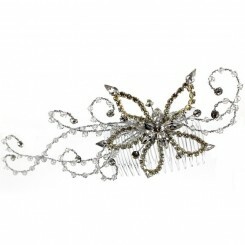 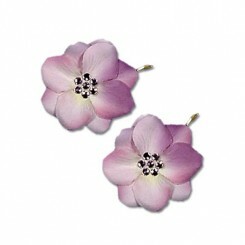 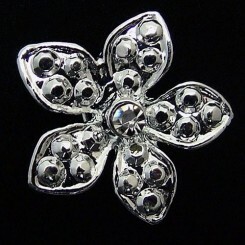 Bridal hair jewellery designs to suit bride, bridesmaid or for prom night! 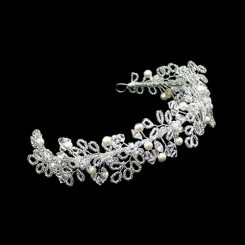 Our collection is made up of pieces from to UK designers such as Warren York, Amanda Wyatt, Starlet Jewellery, Liza Designs to name a few. 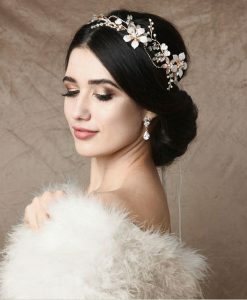 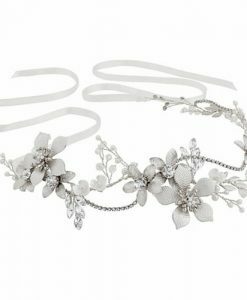 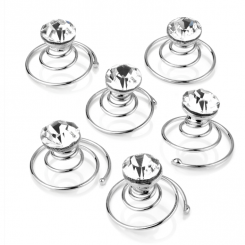 Each item is exquisitely made and will help create a beautiful look for your wedding day whether it be a vintage style or a more contemporary look.